We welcome applications for the ERASMUS student exchange program or for semester study abroad programs. How to apply for Erasmus+ and study abroad in 8 easy steps! Step 1: Pick a university from our list of Erasmus+ partner universities and other universities within the European Union. Choose subjects at that institution that are similar to the subjects taught at BISLA during your semester abroad. Consult with Undergraduate Studies Coordinator Dagmar Kusá (kusa@bisla.sk) and the Erasmus Coordinator (International Studies Coordinator) about this. You may also consult with the BISLA instructors of those core courses. Clearly, finding courses that correspond perfectly with those in the BISLA curriculum is not always possible. However, even if there is no course to a corresponding BISLA core course, BISLA will either allow the returning student to do an individual study plan or to take the course(s) later. Please be aware that this all must be approved by the Rector. Step 2: Submit your Erasmus+ application to our International Studies Coordinator Lucia Beniaková (beniakova@bisla.sk) prior to the deadline (each university is different, check [insert pdf with info about partner university]). We suggest applying for two universities as the number of students we can send abroad to each university is limited. Results of our selection process will be emailed to you within three weeks of the application deadline. Step 3: After acceptance to the Erasmus+ program, find and submit the correct application from the partner institution’s website. Also fill out and submit the Learning Agreement, which includes the courses you have chosen. All forms and documents, signed by Rector and Erasmus Coordinator, must be submitted to the partner university at least two weeks prior to the deadline set by that institution (found on their website) – spring semester deadlines are usually in September, October, or November; fall semester deadlines are usually in May, June, or July. Step 4: You are approved by the partner university when they sign and return your Learning Agreement and form to BISLA. You might receive a letter of acceptance from them sent to your home address. In the latter case, inform BISLA’s Erasmus Coordinator immediately. Enrollment Verification – This document states that the student is a current BISLA student going to a partner university. Grant Contract – a grant is provided to partly cover a student’s expenses abroad. Amounts depend on which country the partner institution is in and on the finances available that academic year. The grant is deposited directly into the student’s bank account in two installments. Fill them out and get the Enrollment Verification signed by the Rector. If the documentation is in order, the Grant Contract is signed. Step 7: If you have any problems or questions related to your studies abroad (change in courses, credits, etc. ), contact our Erasmus Coordinator. If you have to switch courses, indicate that in the ‘Changes to Proposed Study Program’ section of your Learning Agreement. Then, sign it yourself and have it signed by the partner university, and send it to BISLA within 30 days of the start of your study abroad. BISLA will confirm the change and return the Learning Agreement to the partner university. 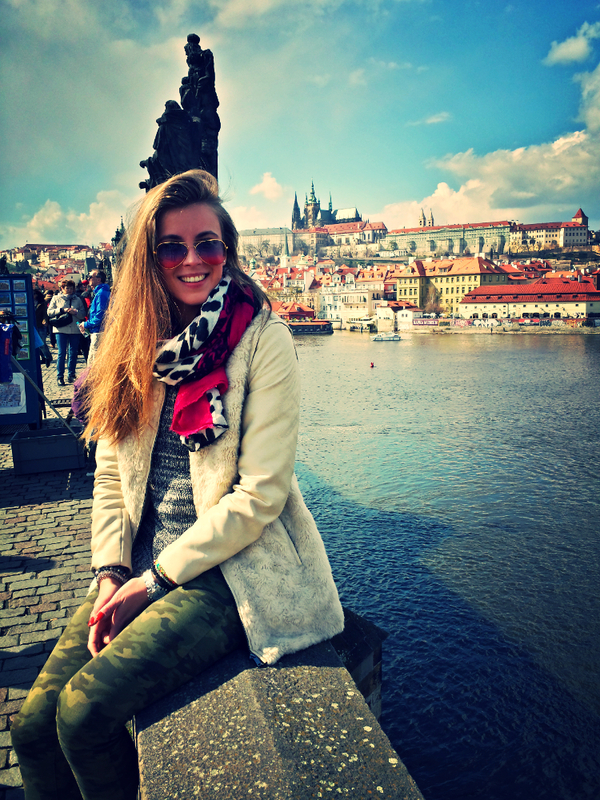 Student Report on Study Abroad – Your report provides essential information for BISLA, Erasmus, and most importantly for future Erasmus students. Transcript – This is a report of your marks. Every university has its own version of a transcript available from the school’s registrar. Be sure it includes ECTS credits, marks awarded based on ECTS, and an explanation of those marks. Confirmation of Mobility – This document verifies the start and end dates of your Erasmus+ studies abroad and must be requested from the registrar’s office of the partner university. Most of the universities already have certificates for this. If your school does not, request such confirmation on university letterhead.